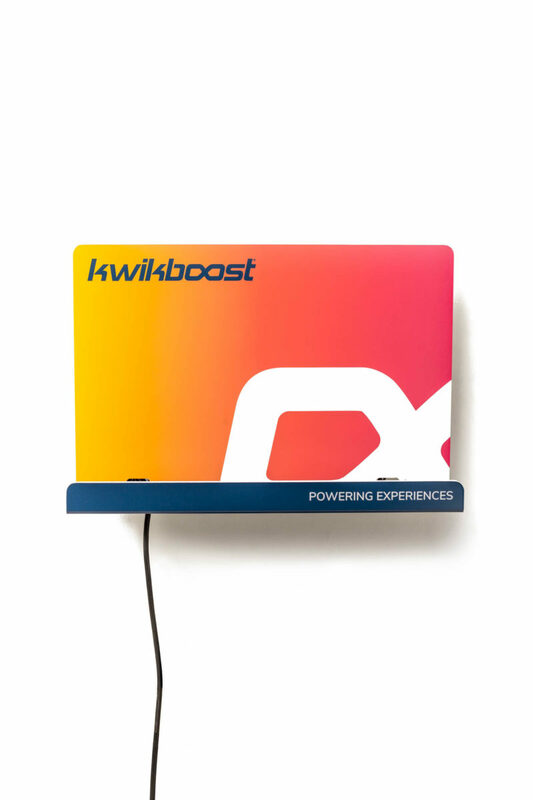 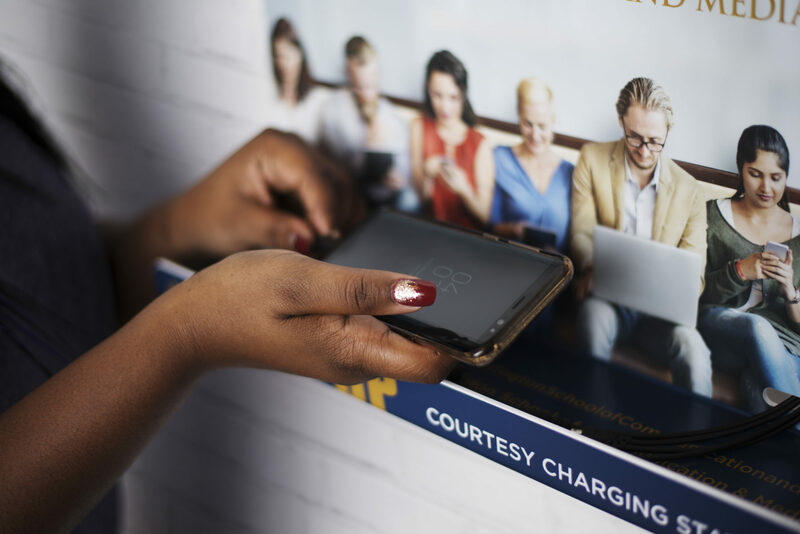 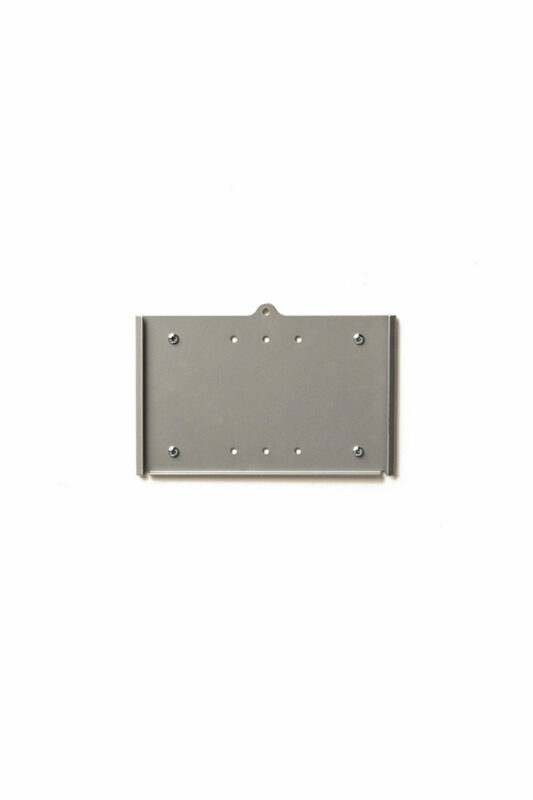 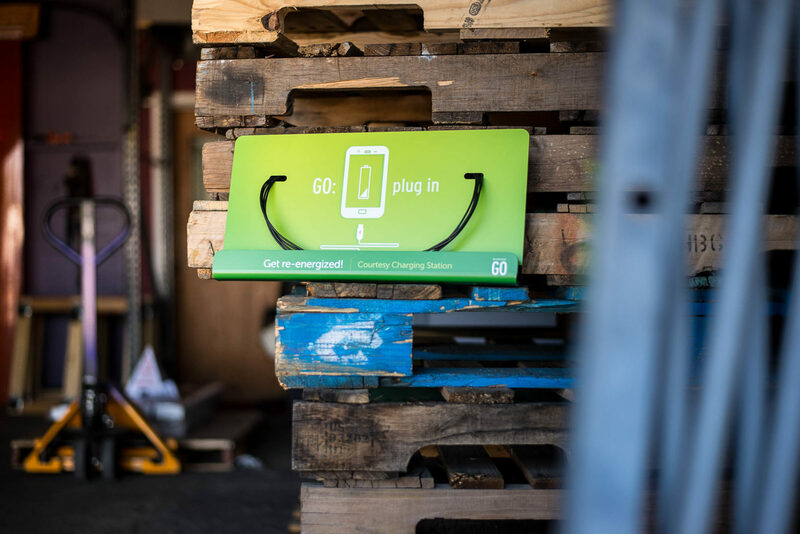 The Deluxe wall mounted charging station features an extra large graphic billboard for greater visibility and maximum design space but is still a wall-mounted space saver. 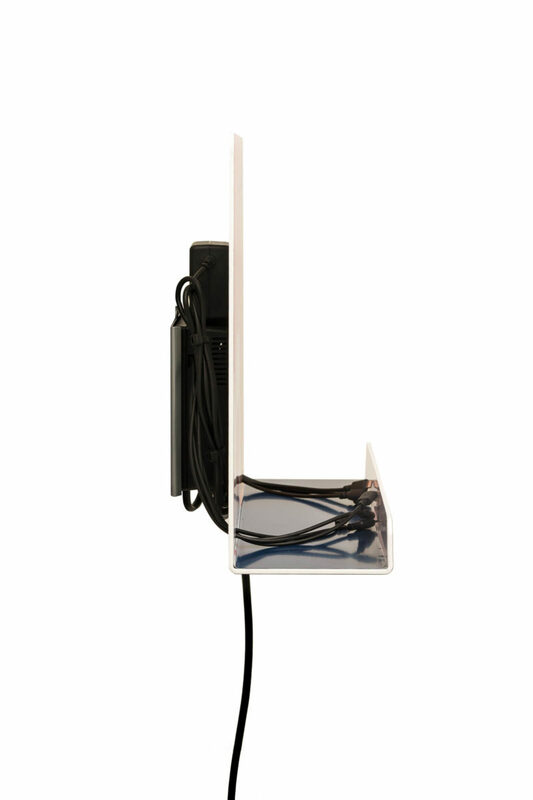 Charges 8 devices simultaneously, all at full speed, and 10 devices when paired with our wireless charging shelf. 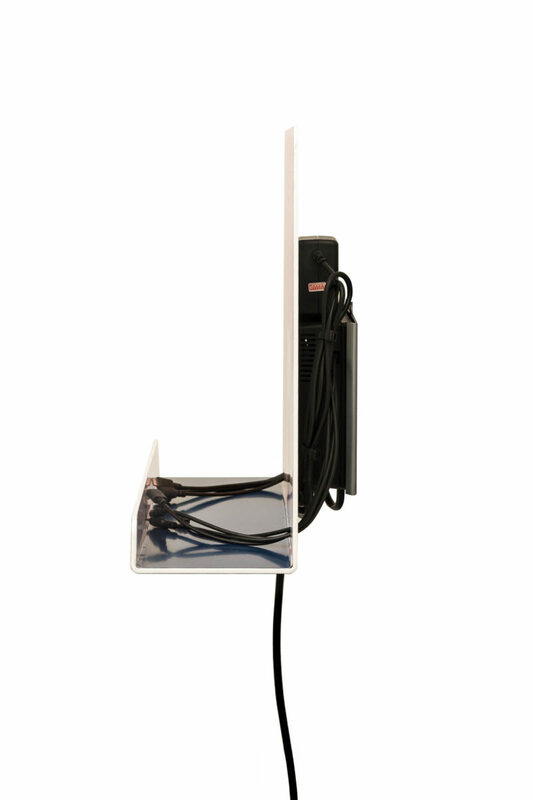 Backed by our Lifetime Warranty and 1-year service plan, the Deluxe is easy to install, lightweight and integrates easily into any environment.